Dawn Wright (b. 1961) was an active member of the Geosciences faculty at OSU from 1995 to 2011. Now a Courtesy Professor at Oregon State, Wright is the Chief Scientist at Esri, a Geographic Information Systems software firm with headquarters in southern California. 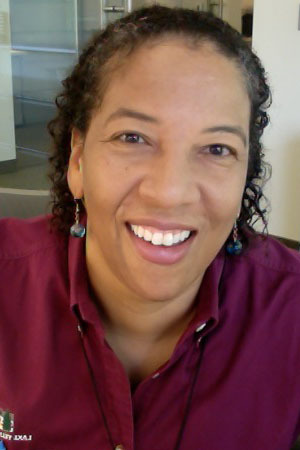 Nicknamed "Deep Sea Dawn," Wright is internationally recognized for her use of GIS technologies to map both the geology and the geography of the ocean floor. A veteran of dozens of ocean cruises, Wright has also participated in multiple ALVIN submersible dives to explore the depths of the ocean. She is the recipient of numerous awards including, in 2007, the Carnegie Foundation's U.S. Professor of the Year Award for the state of Oregon. Her interview details the roots of her love for the ocean and for science; her progression through academia; and her memories of an accomplished career at OSU.